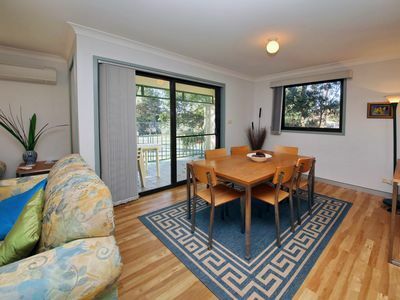 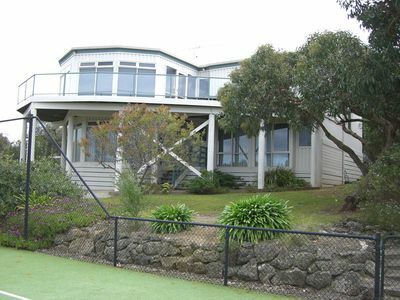 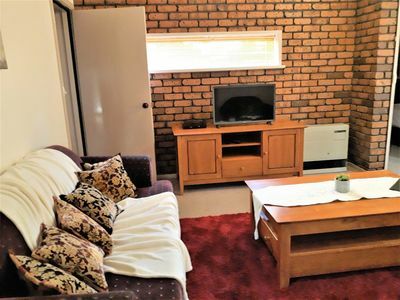 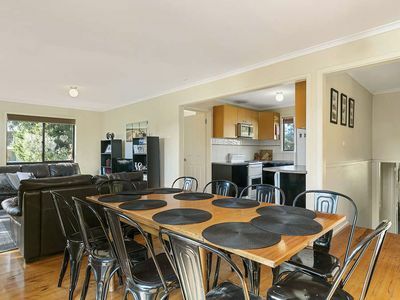 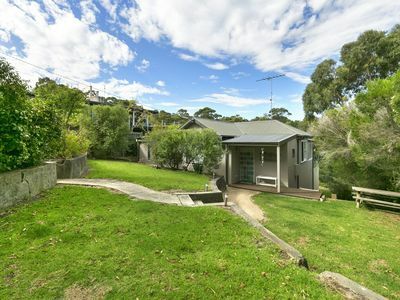 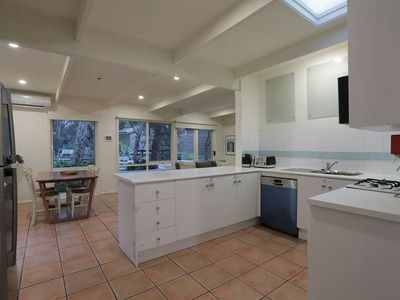 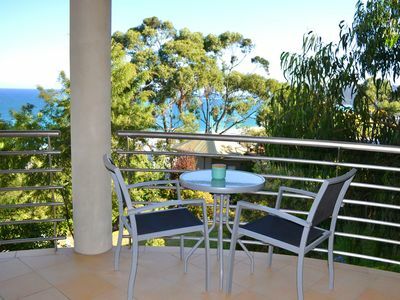 Manly Beach - beautiful modern beach house - 3 minute flat walk to Manly Beach!!! 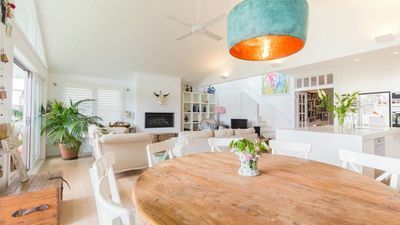 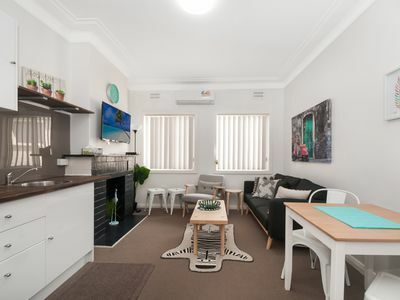 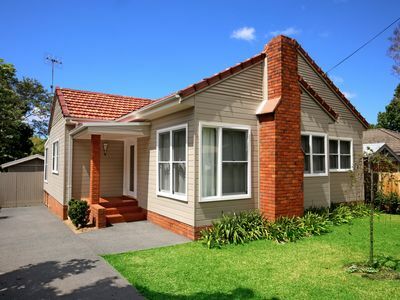 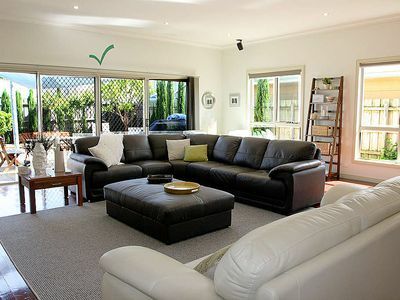 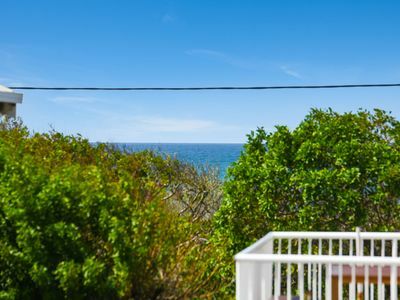 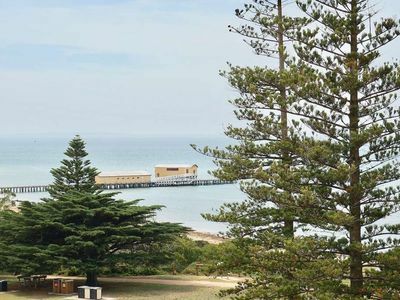 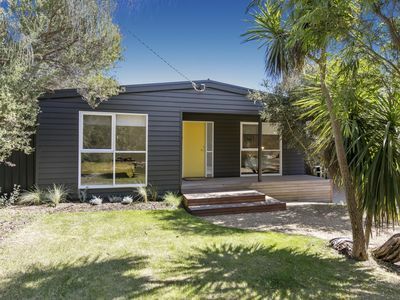 Beautiful hamptons style beach house in lovely quite street so close to walk to manly beach, restaurants, cafe's and all Manly has to offer. 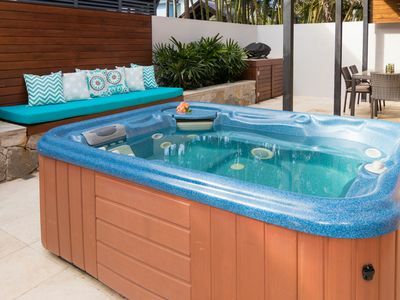 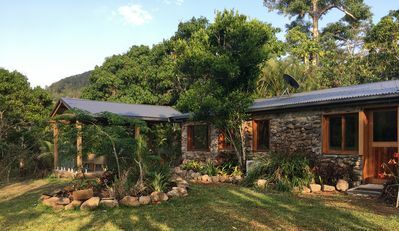 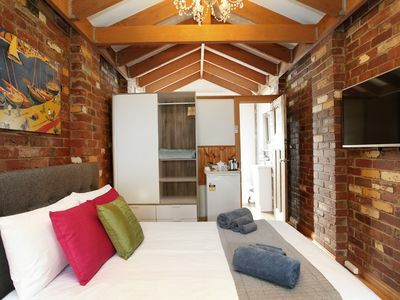 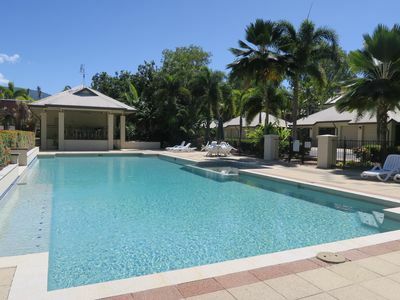 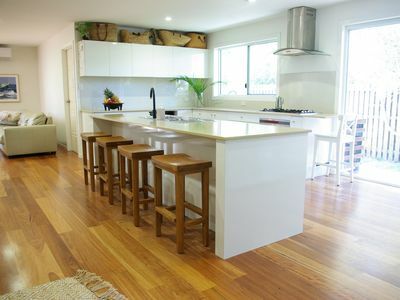 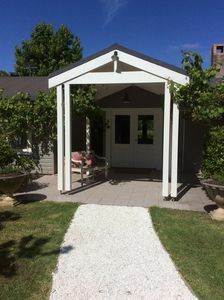 Relax @ 613 The Island Holiday Home - outdoor living, 3 bedrooms and so close to the beach!